Are you ready for adventure ?? 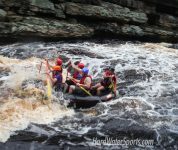 Minnesota Whitewater Rafting with Hard Water Sports, just an hour north of the Minneapolis - St. Paul metro Book online now! Remember that mountain you've always wanted to climb? 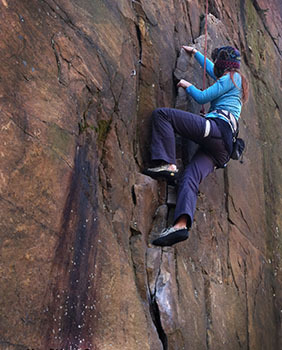 Hard Water Sports has rock and Ice climbing instructors to get your adventure started. 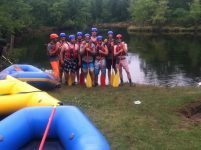 Looking to add some adventure in your life ? 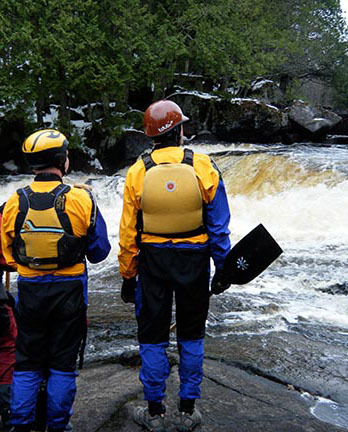 Hard Water Sports has guided rafting tours and climbing classes near Minneapolis Minnesota. 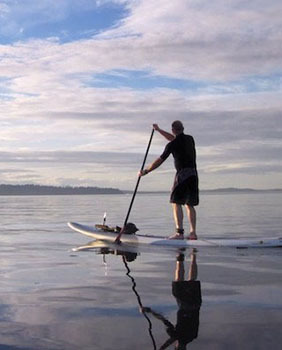 Rent a kayak or SUP board, plan a canoe camping adventure, plenty of adventure for everyone. 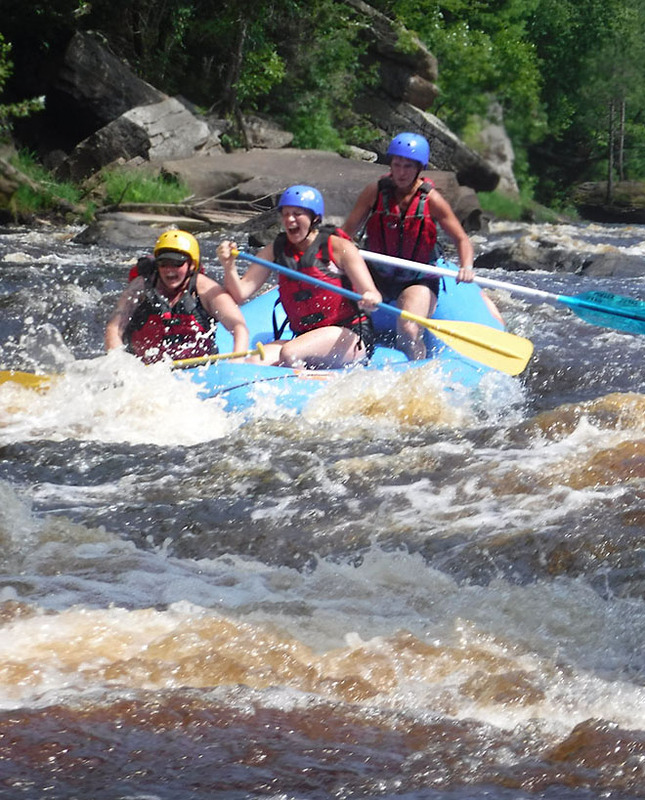 We have day tour rafting only an hour north of the Minneapolis St. Paul metro. Hard Water Sports will provide the Training, the Inspiration, and the Equipment for your next adventure. 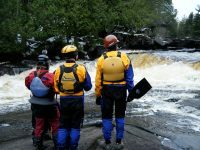 Rock and ice climbing instruction, white water rafting, BWCA outfitting, canoeing lessons, and so much more. Whether planning for a large group, your family, or just yourself, call the crew at Hard Water Sports.